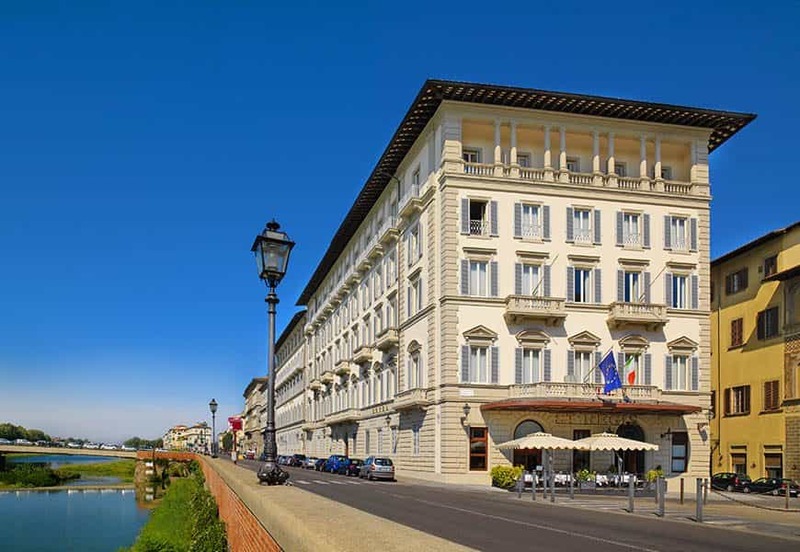 In the heart of the historical city centre, overlooking the banks of the Arno river, The St. Regis Florence is just a short walk from all the masterpieces and not-to-be-missed sights the city has to offer, for a memorable and stylish experience. 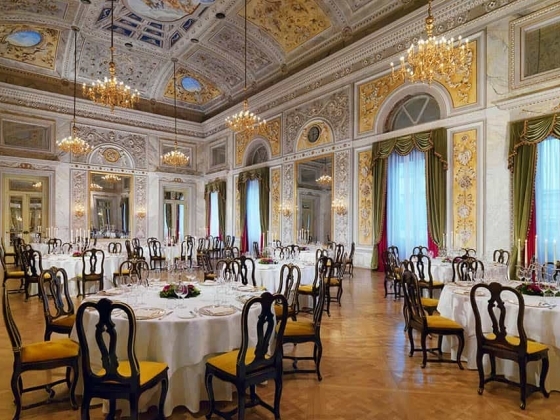 The St. Regis Florence presents itself as the most prestigious hotel in Florence, if not Europe. 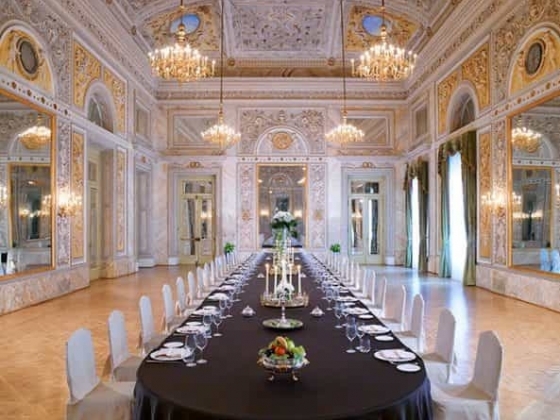 On the exterior it is a masterpiece of Renaissance Florentine architecture; inside it is a true icon of the art of living, as witnessed by many prestigious guests who chose to stay here. 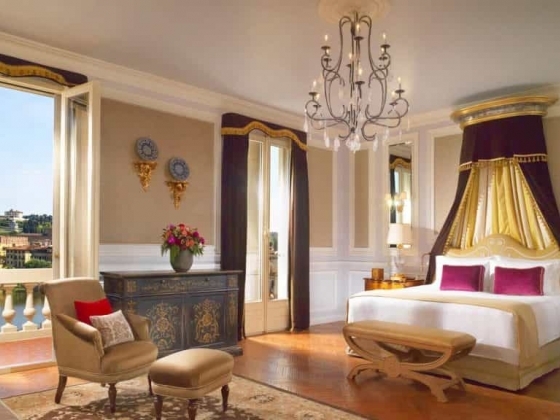 80 guest rooms and 19 suites of absolute style, brought back to their original splendour by the extraordinary refurbishment works completed in 2011. 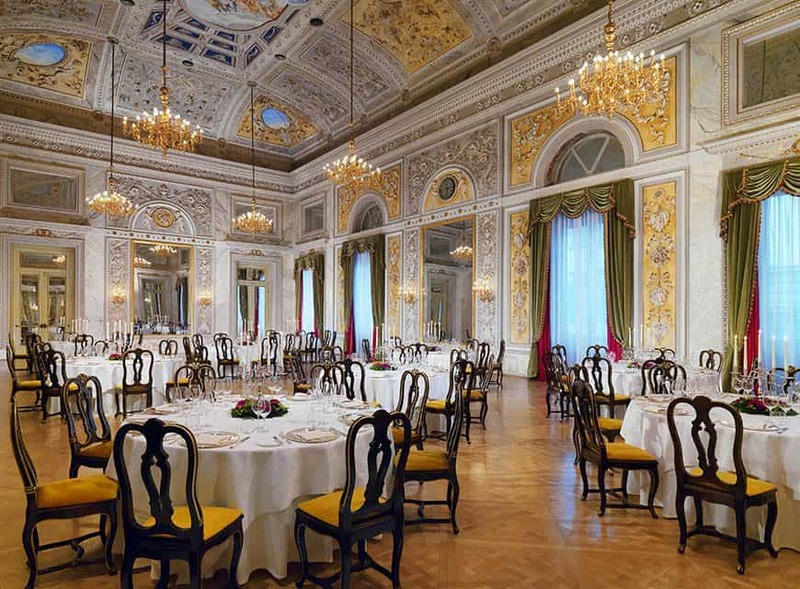 Italian marble, crystal chandeliers and original frescoes provide a sensation of opulence and sophistication. 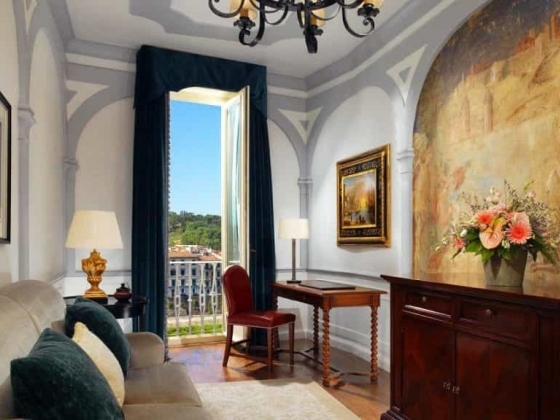 Our Suites further embellish the style of a hotel which has always made history. 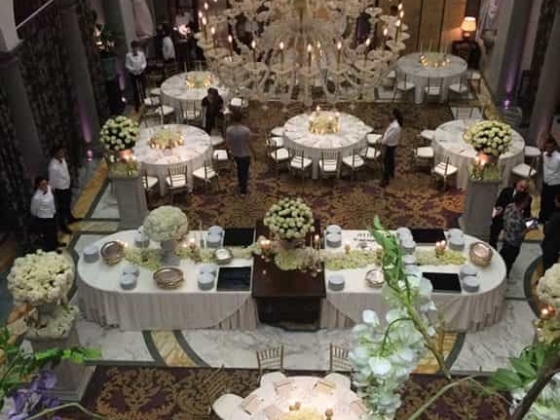 The St. Regis's meeting and banquet rooms provide an exceptional setting for social and business events. 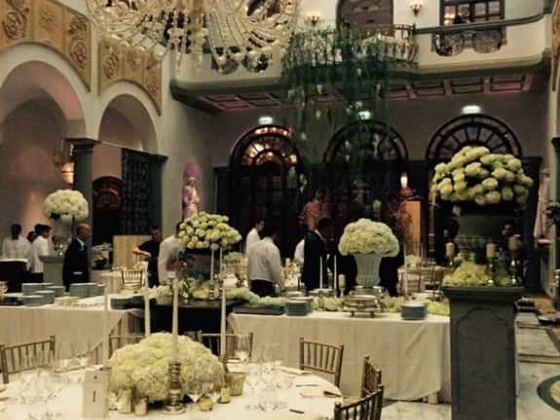 The impressive Salone Delle Feste represents the perfect backdrop for a unique wedding celebration. 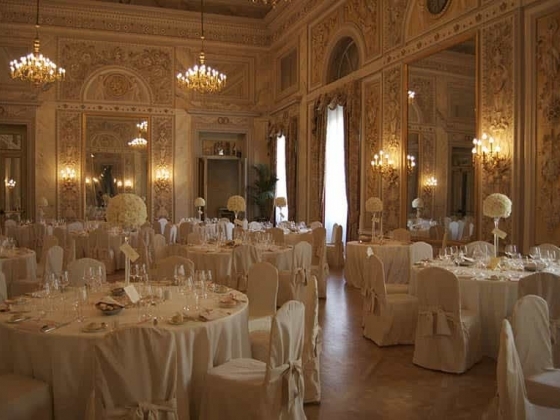 The Salone Delle Feste is the most prestigious location in Florence to host the wedding of the year or an unforgettable event. 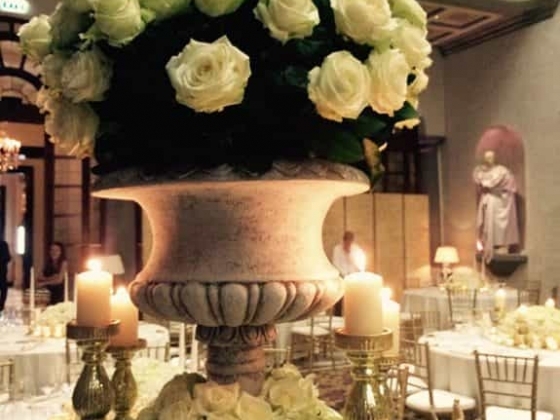 Brought back to its original splendour by skilful and painstaking refurbishment works completed in 2011, just like the rest of the hotel, this large and lavish area (a 2.308 sq ft area, 63.9 ft in length, 36 ft wide and 29.5 ft high) is the ideal space to host any event you wish to turn into a special occasion. 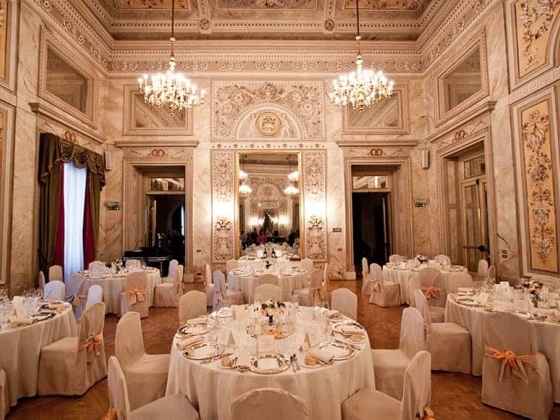 The salon, boasting frescoed walls with Rococo vaults offers flexible set-up options, such as banquet and cocktail style hosting up to 250 guests, within an environment reminiscent of the opulence and splendour of the classic Florentine Renaissance style. 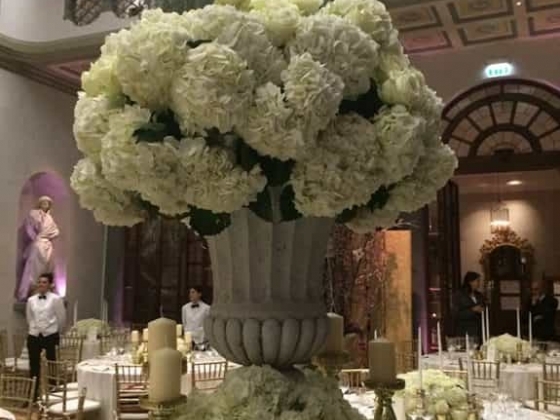 A professional staff is on hand to assist with all organizational details to make your wedding as you always dreamed it to be… Rooms and decoration may be tailored to meet any requirement. 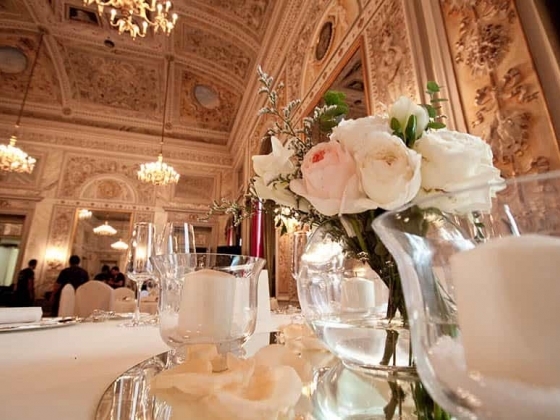 Accommodation: With a variety of rooms and suites from which to choose, the bridal couple and their guests may select an accommodation that best suits them. 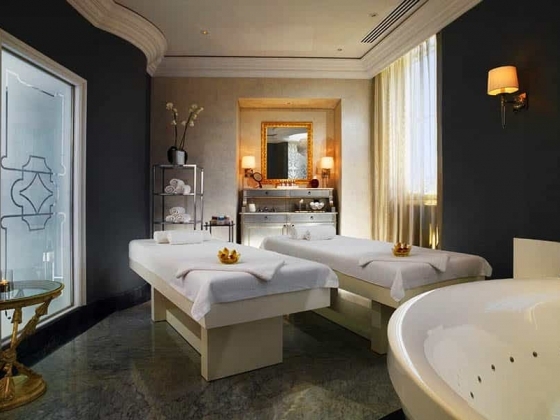 Spa Start your day with the perfect wellness treat and visit our spa in Florence. 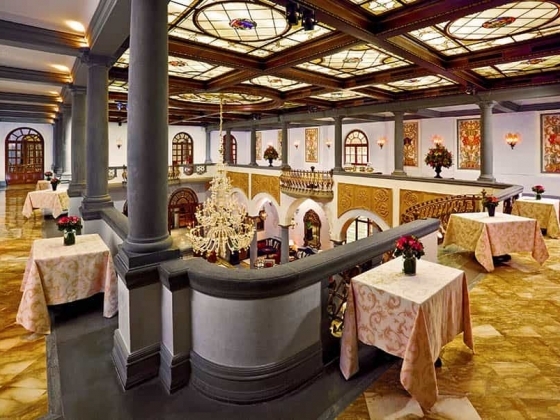 Luxury hotel with awesome service and a boutique feel My husband and I stayed at the St Regis Florence for a few nights on our honeymoon. As a SPG platinum, we were upgraded to a beautiful suite overlooking the river. The service was impeccable (especially the doormen/valet who were wonderful reminding us to move our car from the garage and allowed us to park it in front of the hotel for a couple of hours as to not be charged an extra day in the garage). 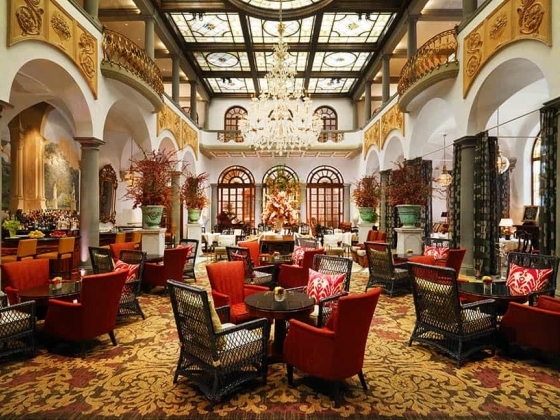 The concierge was not extremely helpful with restaurant recommendations or reservations which was disappointing, but we did our own research and found a few fabulous places. 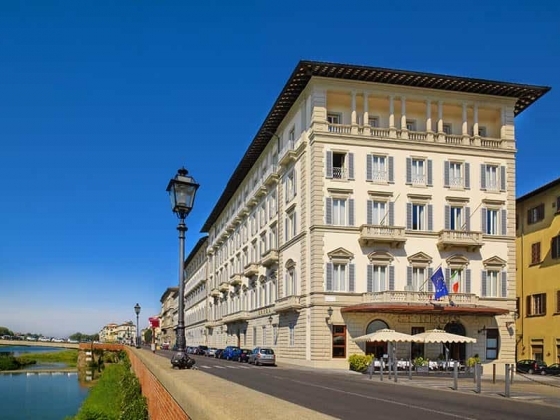 The St Regis is very centrally located, and we were able to book a private walking tour with them with a well educated and informed guide who was born in Florence. Don't miss breakfast in the Winter Garden and make sure you go for drinks on the Westin rooftop bar/restaurant at sunset right across the street. Overall, one of my top 5 hotel stays! This property is perhaps one of the finest hotels I have stayed in. Everything about the hotel exceeded my expectations. Yes, I recommend this hotel.